Do you train with your shoes off or see others doing so? 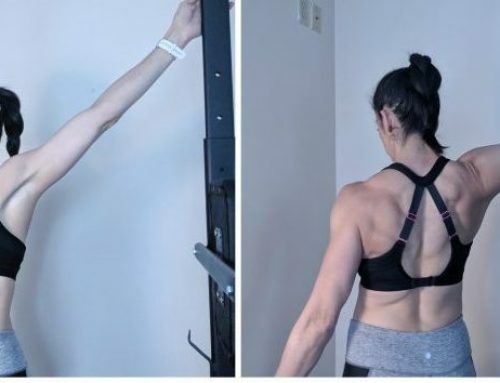 Maybe at first, you just scratched your head and worried that the barefoot girl at your gym doing deadlifts might inadvertently crush her naked, little toes. You may now know that removing your clients’ shoes for their training sessions could tremendously bolster the impact of your work together. Do Shoes Distort Our Neuromuscular Feedback? To understand how footwear can alter our movement patterns, first examine the relationship between foot mechanics and proprioception to our overall functioning. There are both biomechanical and neuromuscular components to foot function. The former is that which can be observed with regards to foot positioning: Is the foot overpronated, neutral or supinated? The influence of neuromuscular and sensorimotor stimulation, however, is more complex. For instance, there are mechanoreceptors in the plantar foot that can detect the texture of a surface. Feedback is then sent to the brain about how slippery that surface is, signaling specific motor compensations up the kinetic chain. There is also evidence of co-activation patterns between the muscles of the foot and those of the core. This is fascinating! 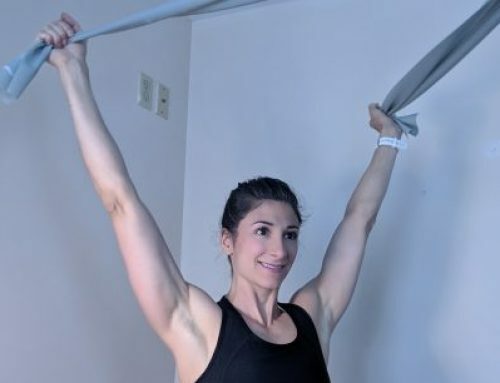 It means, when you properly engage the muscles of your arch, a cascade of muscle activations is set in motion, ending with the deep core musculature. (Splichal, 2015). This makes sense if you think about walking gait. During a stride, there is a moment when one leg only is in contact with the ground, effectively becoming a single-leg stance. In that moment, the hip rotators must be engaged to properly stabilize the joint. If the muscles of the foot are weak or unable to fire, this cascade may not take place or take place too slowly. Additionally, a connection between sensory stimulation of the plantar foot and intrinsic muscle activation was reported by Nurse and Nigg (2001). These researchers found that muscle patterns were strongly affected by essentially “numbing” sensory input to the plantar foot using ice. When stimulated, numbed areas did not produce the same degree of vibrations in the intrinsic muscles as the areas that were not numbed. They concluded that reduced sensory stimulation, such as with overly cushioned footwear, is likely to weaken the muscles of the foot. Weakened intrinsic musculature can lead to maladaptive patterns and injuries. 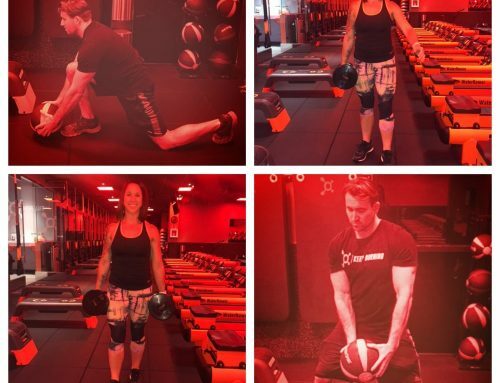 Now that I have hopefully convinced you that a grounded foot is the foundation for a stronger core, it’s helpful to include a few basic foundational exercises before having your client perform burpees unshod. It is important to note that most folks accustomed to wearing shoes do not instinctively adopt proper barefoot mechanics and will require instruction (Hashish et al, 2016). You must also assume that there may be some foot pathology and weakness. 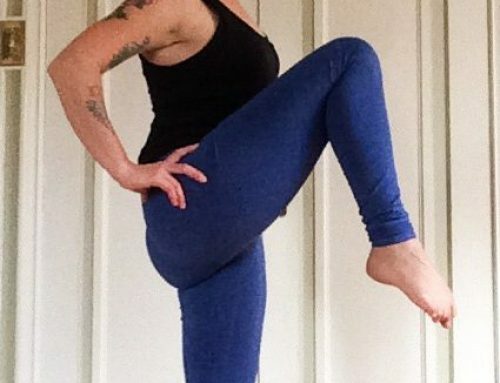 To start, spend about five minutes performing basic trigger point release in the foot. This will help improve muscle activation and aid in blood circulation. Simply use a small ball that has some give, like a lacrosse ball or bouncy ball to find trigger points in the arch. Instruct your client to stand with the ball under the arch of one foot and place some weight onto it that is bearable. The objective, like other trigger point release methods, is to find a tender spot and hold it until some relief is noted. The ball should be kept on soft tissue and not under the tarsal joints or calcaneus. Next, the client must learn to engage the intrinsic muscles of the foot to both strengthen them and to initiate that cascade to the core. The “short foot” exercise can be difficult to describe verbally, so be sure to learn it yourself! It involves attempting to shorten the distance between the tarsal joints and the heel by dome-ing the arch. Learning to do this successfully is even harder than describing it! Have patience. Once there is some visible activity in the arch, it’s time to start incorporating some barefoot movements while activating short foot. All exercises performed barefoot must be done with intention. Short foot should be engaged during all barefoot movements, and it is your responsibility as the professional to make sure your client is focused on engaging it. There is much more to know about barefoot science than what I have included here. 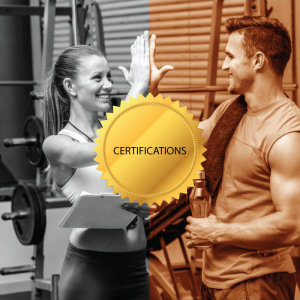 If you are interested in learning more, you might pursue a certification as a Barefoot Training Specialist, as I did, through Evidence Based Fitness Academy. Splichal, E (2015). Barefoot Strong. New York, NY: EBFA. Strzalkowski, N.D.J, Incognito, A.V., Bent, L.R, and Millar, P. J. (2016) Cutaneous Mechanoreceptor Feedback from the Hand and Foot Can Modulate Muscle Sympathetic Nerve Activity. Front Neurosci. 10: 568. A. Nurse, Matthew & Nigg, Benno. (2001). The effect of changes in foot sensation on plantar pressure and muscle activity. Clinical biomechanics (Bristol, Avon). 16: 719-27. Hashish, Rami & D. Samarawickrame, Sachithra & Sigward, Susan & Azen, Stanley & J. Salem, George. (2016). Lower-limb dynamics and clinical outcomes for habitually shod runners who transition to barefoot running. Physical Therapy in Sport. 29: 10.1016/j.ptsp.2016.12.003.